I wanted to quickly thank you for Saturday’s Dining with Winemakers at Noon. We had a fantastic meal coupled with great wine. 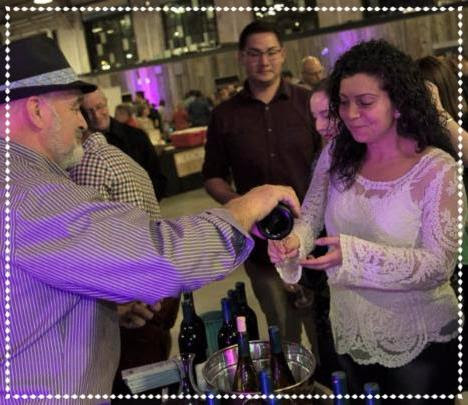 Meeting and listening to the winemakers added a level of class and enjoyment. 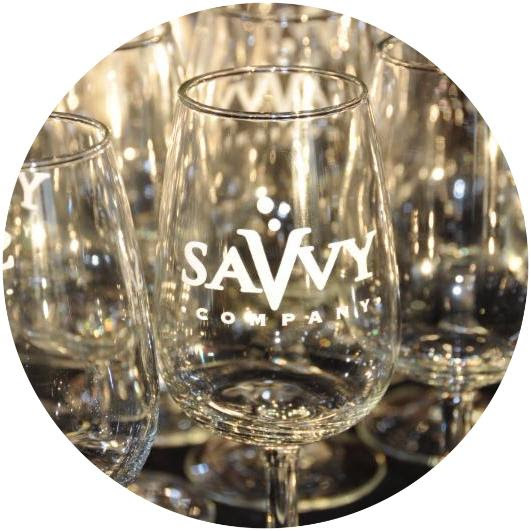 We’re gearing up for a Savvy Summer! Hockey is still being played & summer is almost here…get your Canada Day celebrations started with one of our most requested events: Oh Canada! Celebrate Red & White on Thursday, June 22 – tickets are going fast! And what is Summer without Rosé wines? No need to jump out of your deck chair, simply CLICK HERE & we’ll deliver an assortment of fine Rosé wines to your dock or deck. Now…how is that for the start of a Savvy Summer? 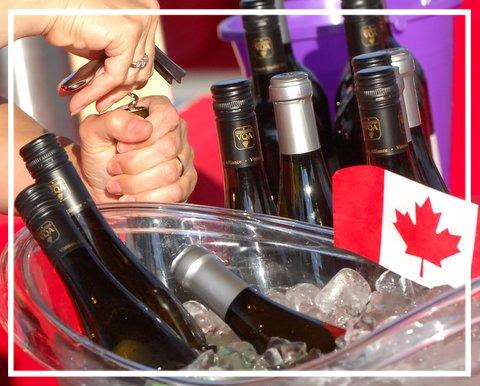 We’re kicking off Canada Day celebrations on Thursday, June 22 by waving the Canadian flag & raising glasses of Canadian wines to celebrate that our winemakers have put our country on the wine map! The cool part: you can Taste & Buy your favorites so you can have 100% Canadian wine on hand – all summer long. FREE shipping on 6 or more bottles – of your top picks. 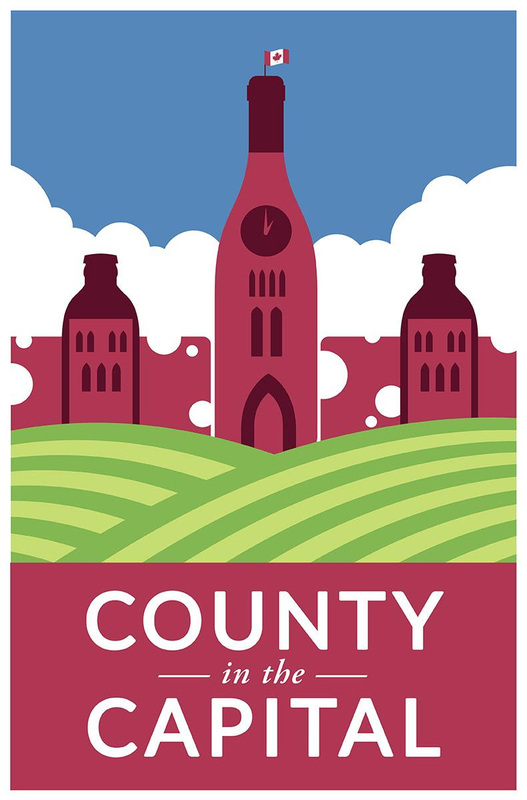 Casa-Dea Estates Winery * The Good Earth Food & Wine Co. * Legends Estates Winery * Huff Estates Winery * Karlo Estates * Kinsip House of Fine Distillers* Keint-he Winery & Vineyards * Merry Dairy * Top Shelf Preserves * Trail Estate Winery * Westcott Vineyards ….this is just a start! 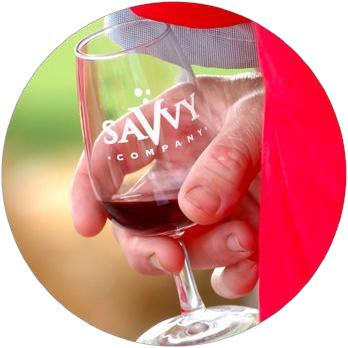 Soon we’ll announce the wineries from BC, Nova Scotia & Quebec who will be joining us – stay tuned. We will have loads of Rosé wines to sip away the heat wave. 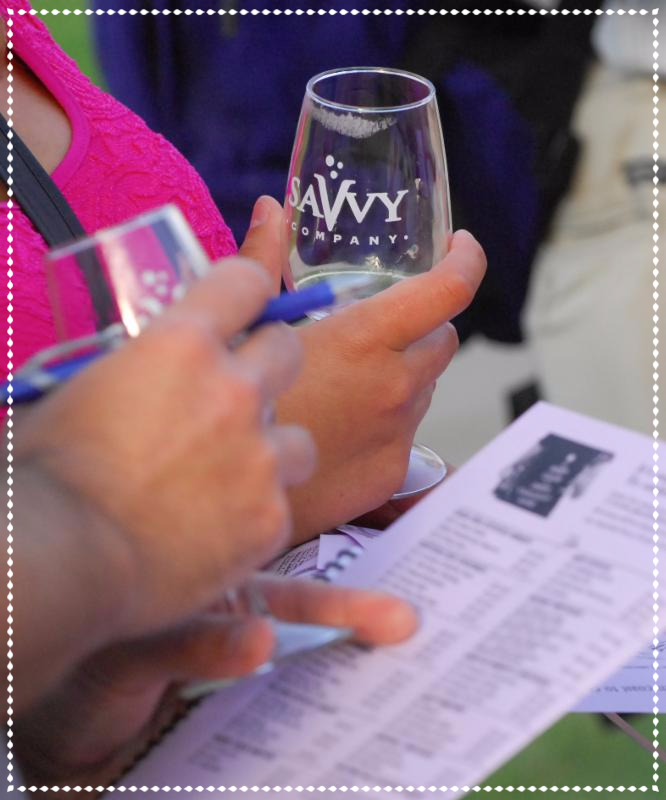 Our Savvy Sommeliers will be serving up samples to Taste & Buy Rosé wines to stock your fridge full this summer. 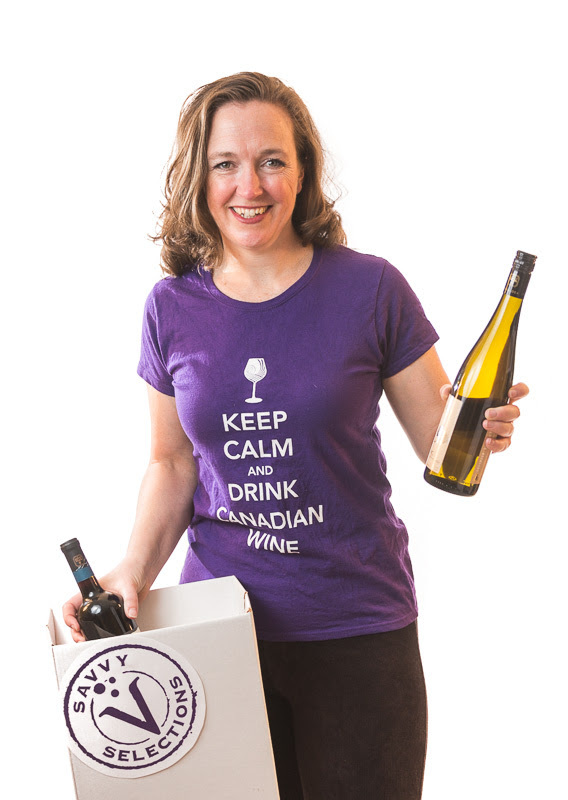 What is perfect with Canadian wines? Canadian artisan cheese of course! 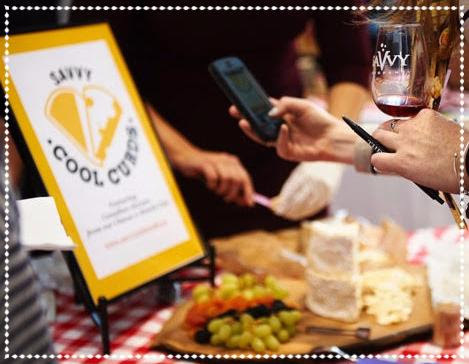 Our Cheese Sommelier is organizing cheesemakers from coast to coast so you can Taste & Buy rounds & wedges of 100% Canadian cheese for your summertime picnics. 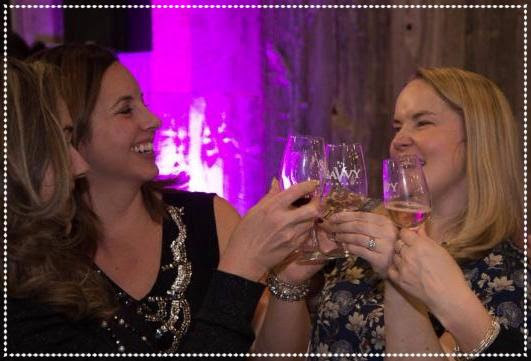 It’s time to Clink & Drink Pink! Summer living is easy…especially when you have a glass of Rosé wines in hand! No need to aimlessly roam the aisles of the LCBO wondering which bottle to buy. We have you covered! Sit back & relax in your lawn chair…Simply CLICK HERE to order a one-time shipment packed with 6 bottles of refreshing Rosés OR subscribe for the summer & we’ll deliver a different assortment of Ontario’s finest Rose wines each month. What’s in this month’s assortment? LAST MINUTE Tickets: Only $50! Over the long weekend, 3 sponsors came on board & we’re able to release a special block of tickets for this Friday’s concert featuring Chantal Kreviazuk at the stunning Shaw Centre. School is almost out & we have a great summer job opportunity for a high school or university students to work with the Savvy Team. We’re looking for dynamic & creative students who are Savvy (of course!) to join us. We’re ready for all-Canadian summer – are you? PS – GO Sens GO!